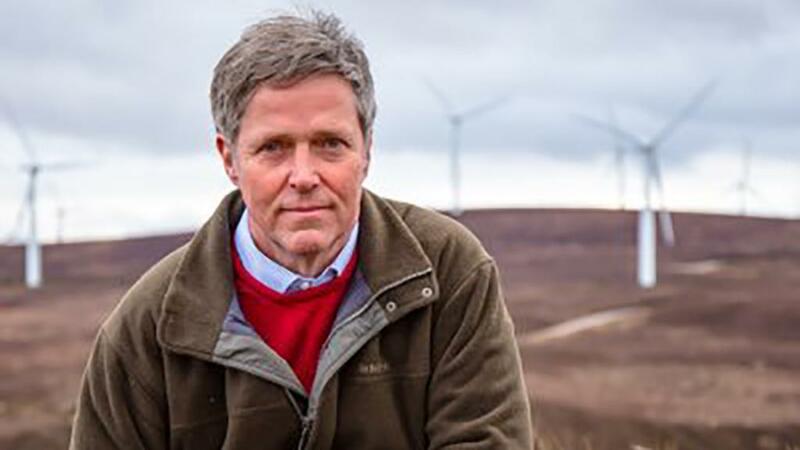 Scotland’s new Agricultural Weather Advisory Panel was billed as a rapid taskforce, but has done nothing except talk about fodder shortages, says Edward Mountain, MSP for the Highlands and Islands and convener of the Rural Economy and Connectivity Committee. It has been a tough start to 2018 for Scottish farmers who have really had to battle the elements. A late spring, bedevilled by a ‘beast from the east’, followed by weeks of heavy rainfall resulted in a delayed sowing and now it appears there is no end in sight to the hot dry summer. Soaring temperatures have scorched grass fields, with some farmers already thinking about having to start to feed their stock. Grass growth after the first cut has been slow and we are all wondering if the small amount of rain we have had will allow a second cut. The issue is that the majority of stock farmers are looking at a lack of winter feed. But this is not the only issue. The lack of rain has badly affected cereal crops and it is likely that the quality of grain will be reduced, with increased screenings. Straw production will also be hit and many farmers are anticipating a 20 – 30 per cent reduction in yield, which will further pressurise stock farmers. So the last thing our drought-hit farmers need is a drought of information from the Scottish Government. But that’s what we are getting. Fergus Ewing’s Agricultural Weather Advisory Panel, set up last year, is meant to support the farming industry during adverse weather conditions. Described as a rapid taskforce, it has not met since the Royal Highland Show. On the four occasions the panel has met it has talked and talked about fodder shortages but with little end result. What more is there to talk about? It is now clear fodder and bedding are going to be short this winter and actions can and should be taken now to help farmers. Release money from this year’s Basic Payment Scheme now in the form of a loan to help stock farmers purchase fodder and bedding. Consider the example of countries like Canada, Australia and New Zealand and build farming resilience and risk management into Scotland’s agricultural policies. The problem is the Scottish Government’s distinct lack of urgency when it comes to rural policy solving. Fergus Ewing dithered and delayed for over a year before he finally published his vision for Scotland’s new agricultural policy. He billed his vision as ‘the most detailed Brexit plan in the whole of the UK’, but upon reading it asks more questions that it has answers. Forty-six questions to be exact. Farmers need clarity. They need to know how this Scottish Government is supporting them through Brexit and how, come rain or shine, it will make farming more resilient to adverse weather. What they need is ideas and engagement, not yet more indecision.